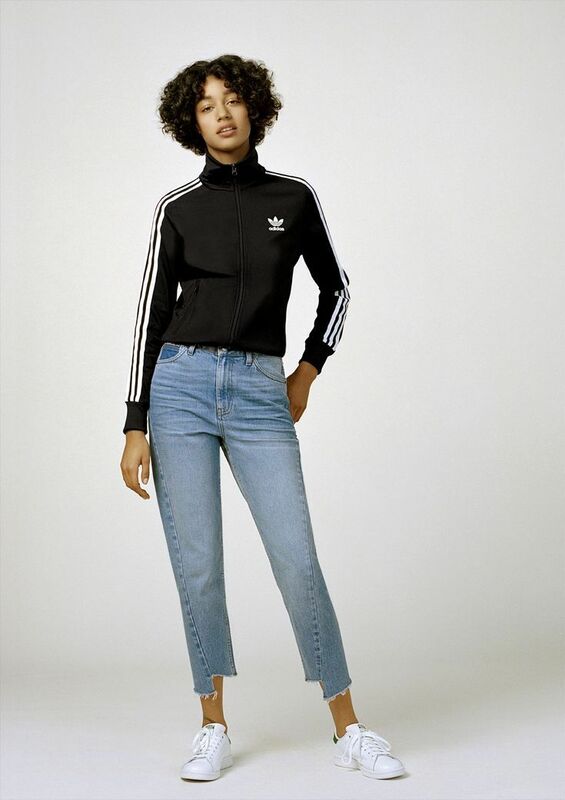 The second instalment of Topshop x adidas Original capsule has arrived. 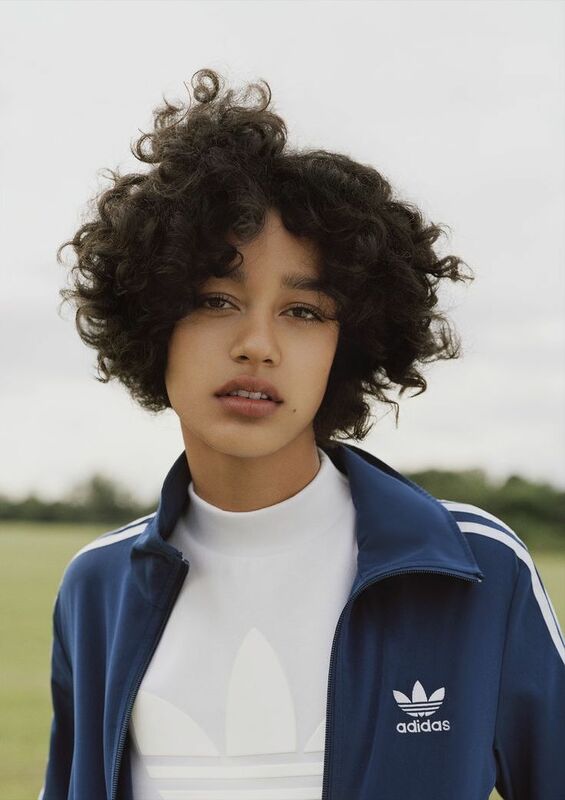 The first drop was all about the eternal cool of adidas, and this part is about how to up-style the timeless trefoil tee and three-stripe track top. 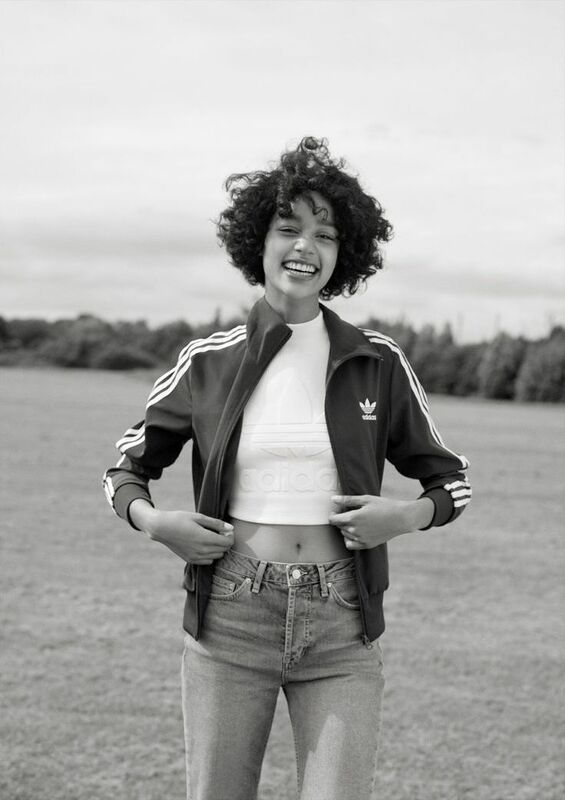 Modelled by fresh face Damaris Goddrie, here is the ways to go back to classic with adidas Originals. 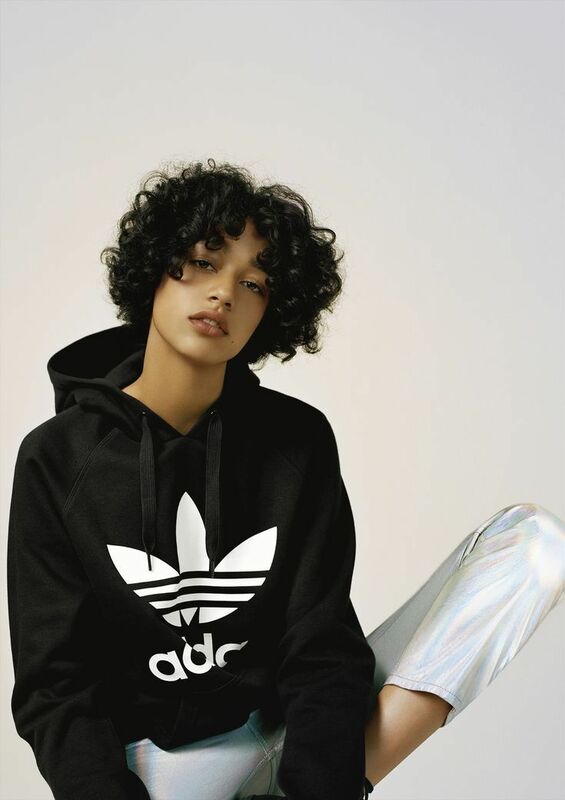 Shop adidas Originals Fall 2016 Trefoil Capsule Collection at TOPSHOP.COM. adidas’ three-stripe track top looks fresh in royal blue. 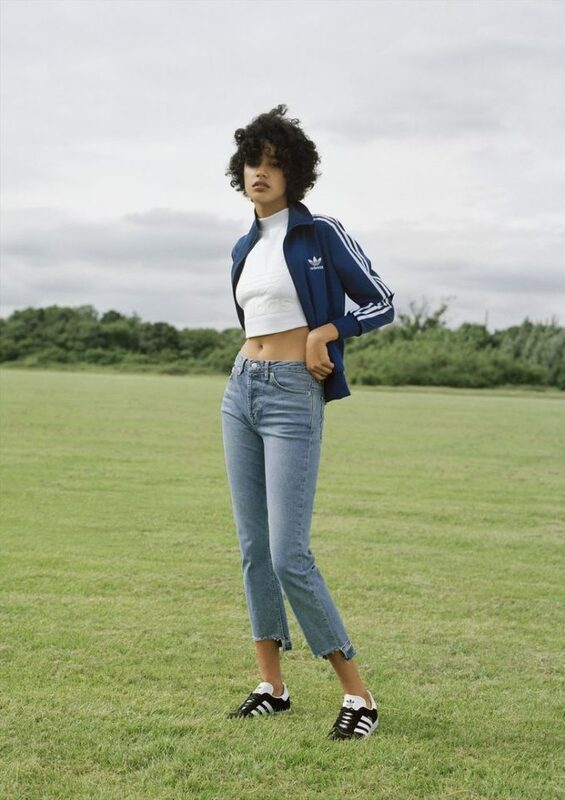 Style with asymmetric hemmed jeans, a high-neck white trefoil cropped tee and a pair of ‘90s-famous Gazelle trainers. You can’t go wrong with a classic. 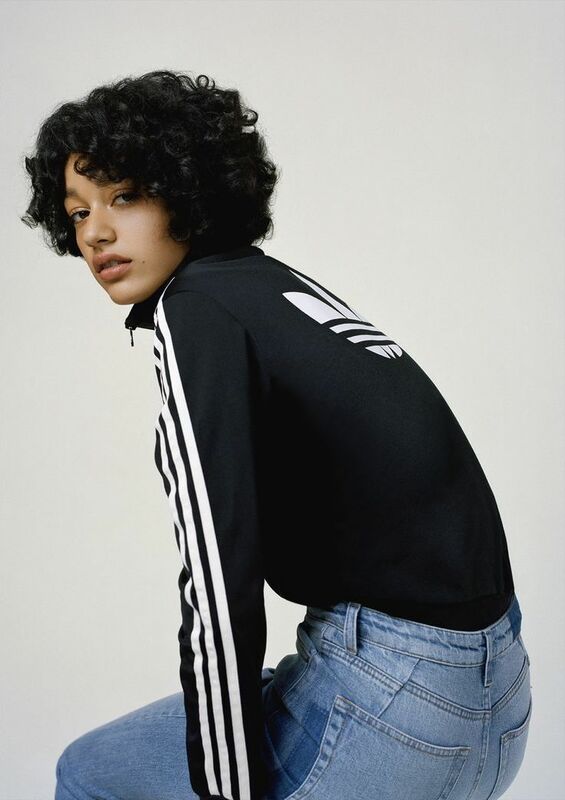 Ever the epitome of urban cool, tuck the timeless monochrome three-stripe track top into distressed blue jeans to achieve ‘70s-feel styling. 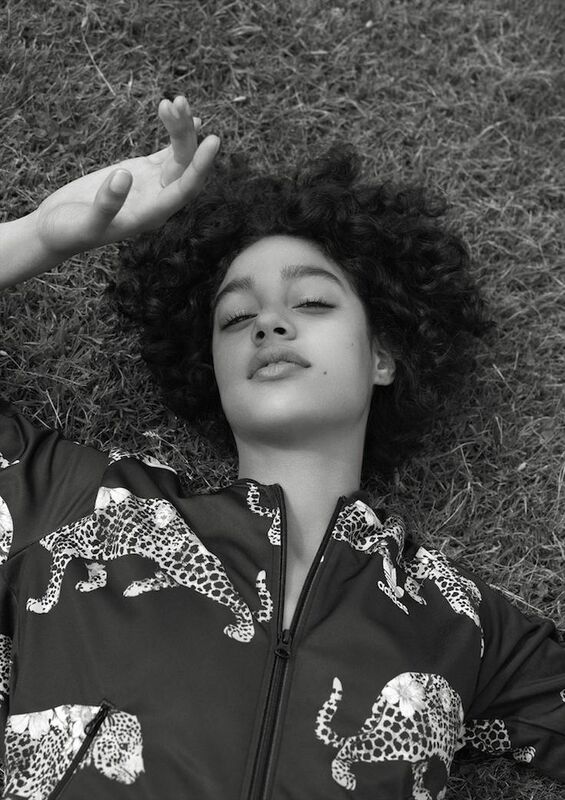 Strike the sportswear-fashion balance with this leopard and floral print take on the three-stripe zip-up bomber. Let the print do the talking and team with a pair of classic dark blue jeans. Cropped with a high neck featuring three-stripes at the sides, the classic logo top receives an update in stand-out cherry red. Wear it with track pants and a logo pull-over, or go statement with holographic jeans.